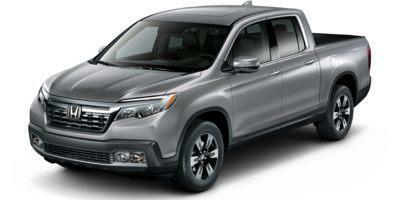 If you are looking for a powerful pickup truck, then the Honda Ridgeline is the right choice. This pickup truck comes with a quiet cabin and can seat up to five passengers. Leading the competition, no other pickup truck can match its combined hauling power and gas mileage. The Honda Ridgeline comes with ample cargo space to carry whatever you need. We have a huge inventory of this truck for our Oshkosh drivers. We are confident that we will find the right deal to fit your budget at our dealership.